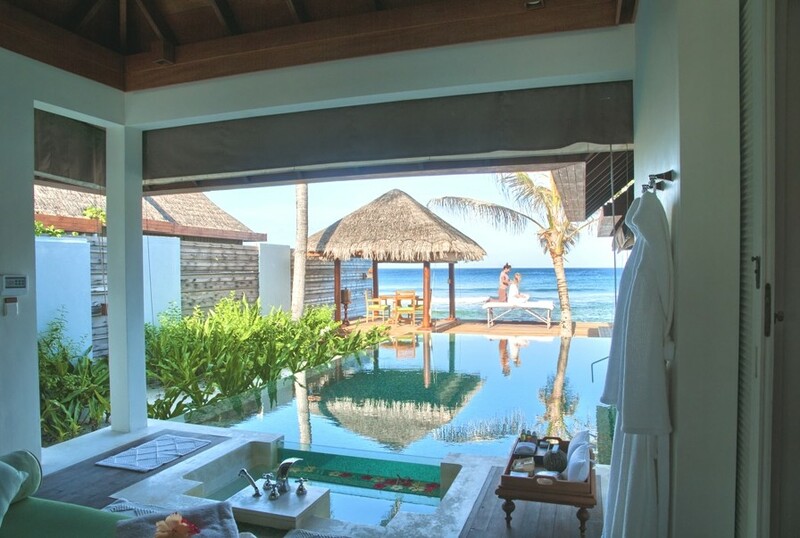 Nestled in the aquatic setting of the Maldives, one of the world’s most celebrated tropical havens, the new two bedroom pool residence at Naladhu, Maldives offers a luxury lifestyle to those who appreciate privacy, sophistication and charm of times past. Montreal-based architectural practice, Sid Lee Architecture, has designed the Maison Birks boutiques project. 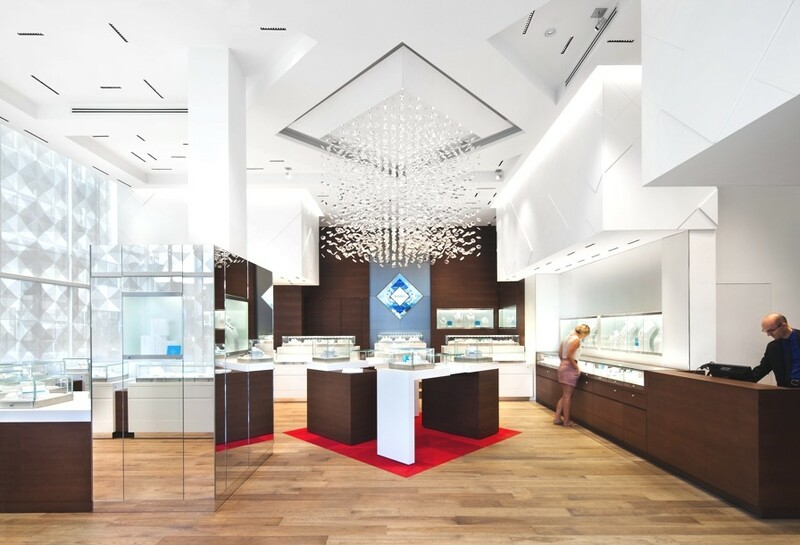 Completed in 2013, the luxury jewellery stores can be found in Quebec and Ontario in Canada.